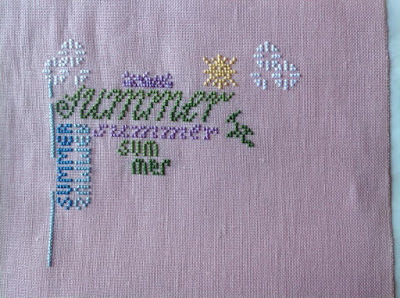 I stitched all the border to the right and bottom, frogged and restitched the pale green in her skirt, filled in the grass and made a start on the final tree. 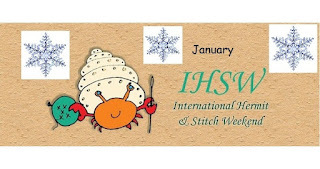 The next IHSW will be 15th - 17th February so make sure you note the date in your diary or come and join us in the Facebook Group - IHSW on Facebook. If you don't do Facebook then you can check in here. Love the Mappe! Doing a great job on it. You are one busy stitcher, wow the maple is amazing. I love Alice what a great design. I forgot all about the Hermit weekend but I have been getting lots of stitching in. You always accomplish so much!!! Great job getting stitches done even though you worked. Looks great. You will be happy dancing with Alice soon. Alice has certainly grown, shes nearly all done. 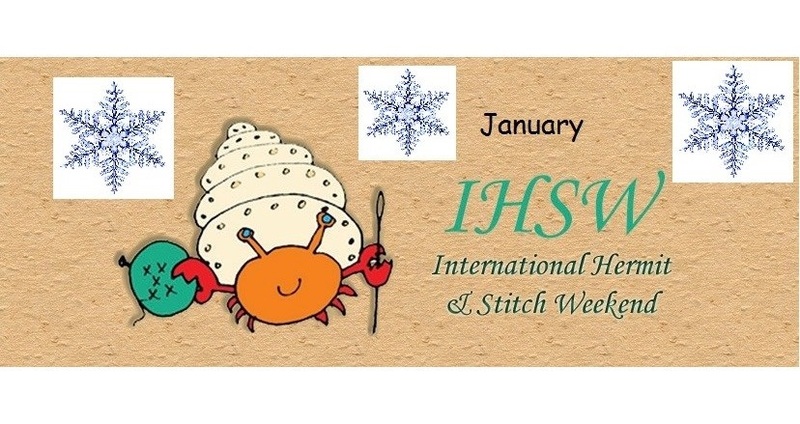 For not having a full weekend, you certainly put in quite a few stitches and Alice is so close! Great progress :) I didn't really get to hermit on IHSW (in fact, I probably stitched less than any other weekend), so I didn't even bother taking pictures - maybe next time! Excellent progress! I'm so impressed how much Discworld has grown.